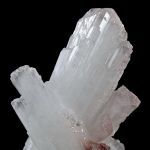 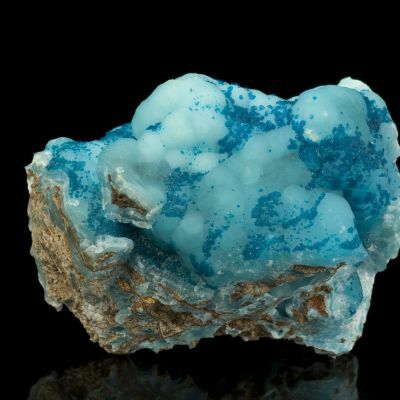 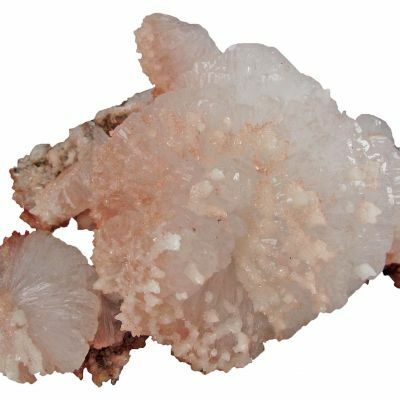 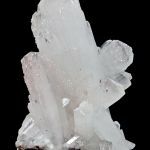 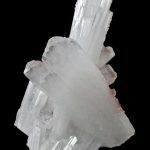 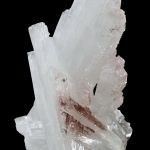 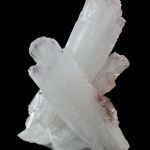 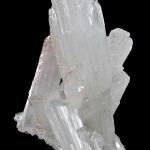 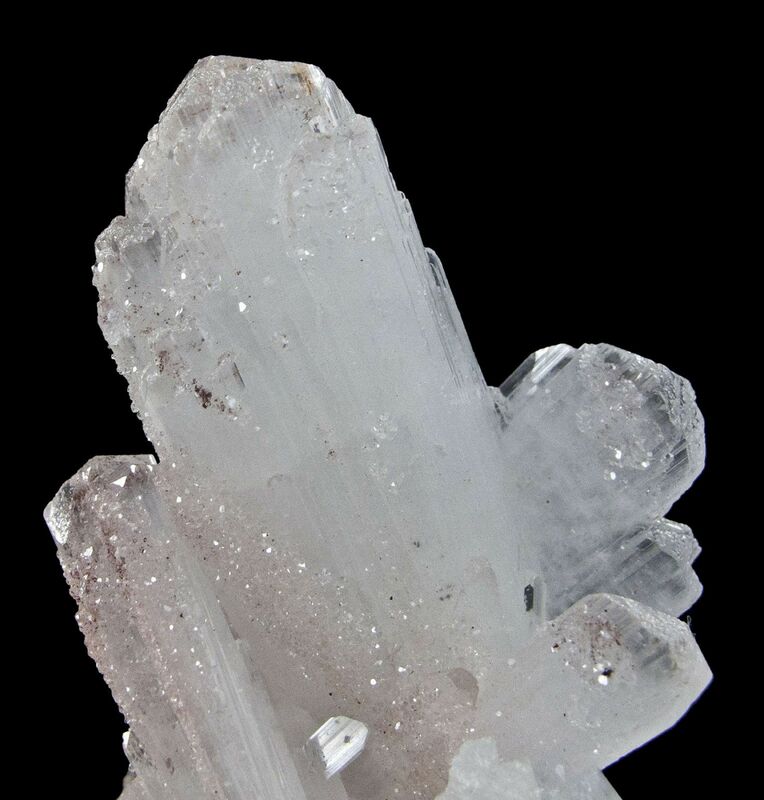 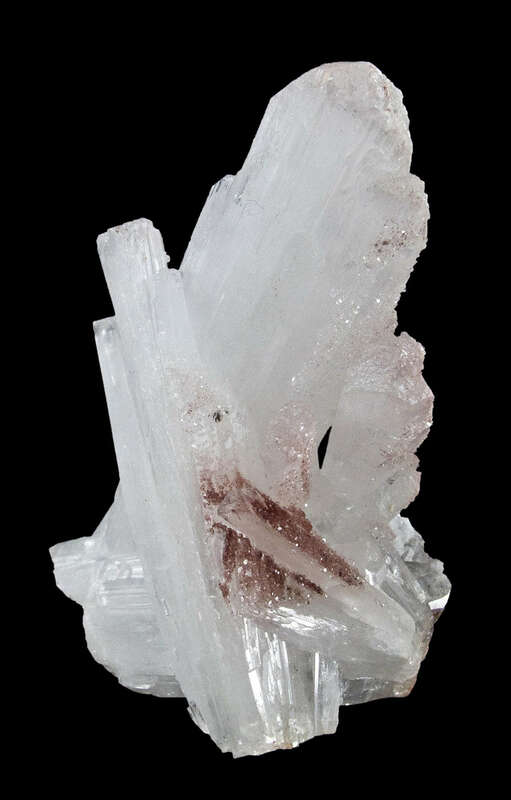 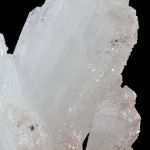 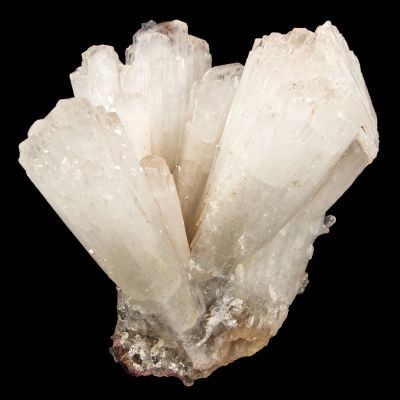 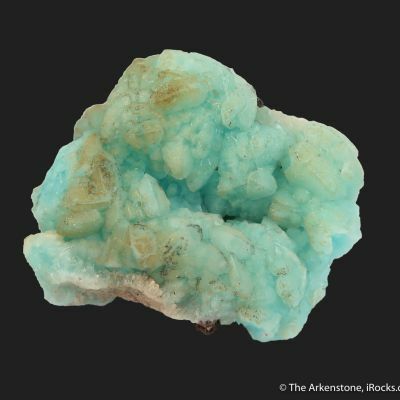 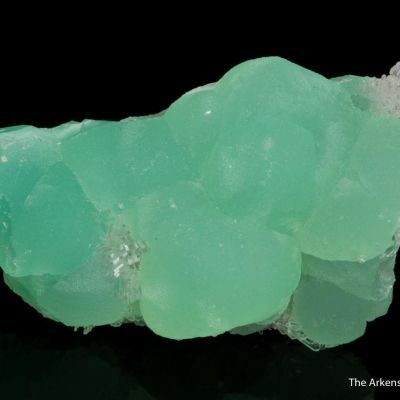 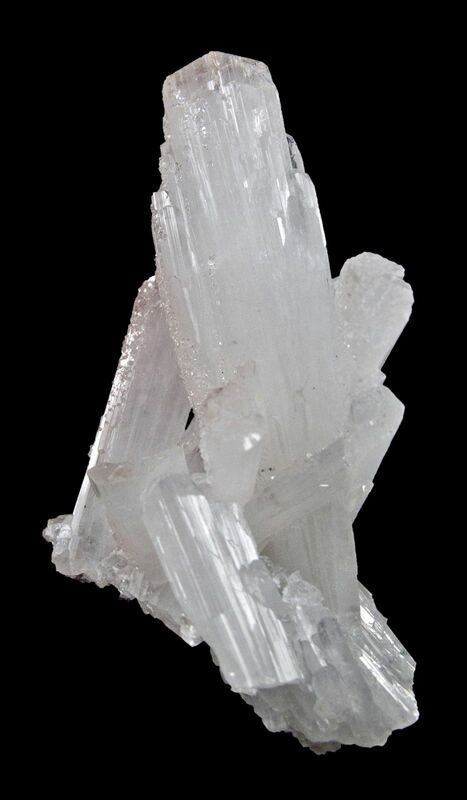 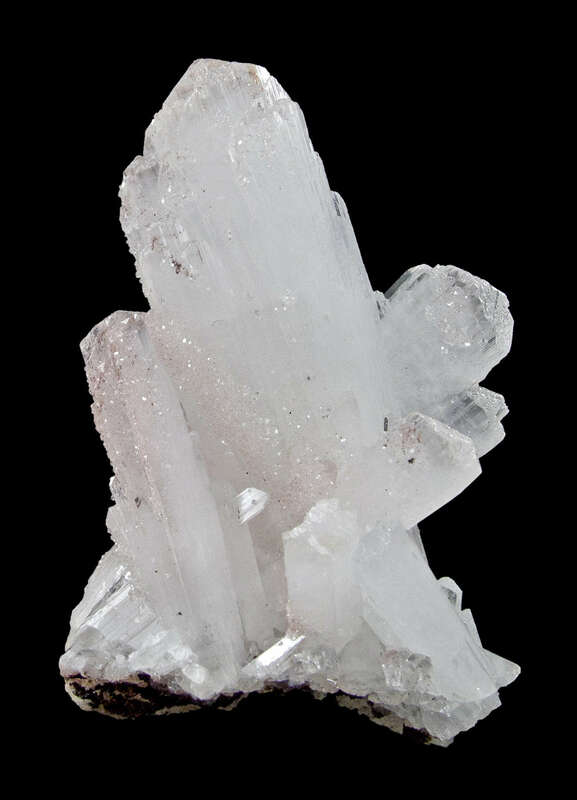 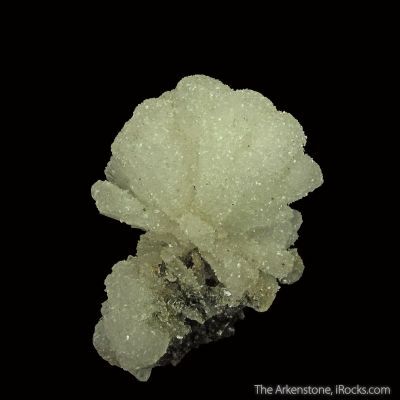 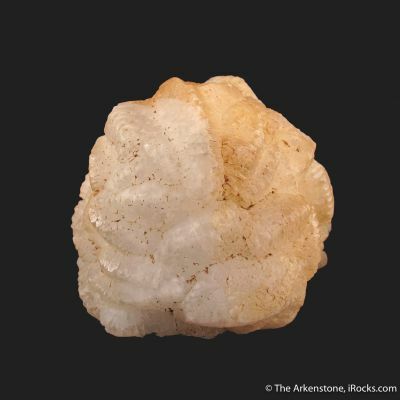 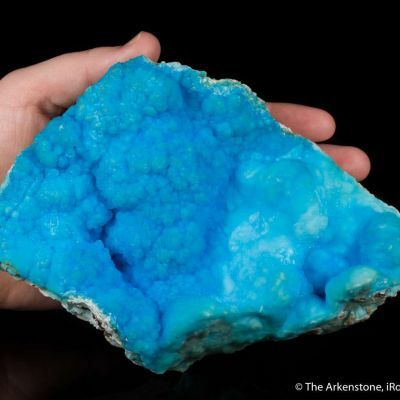 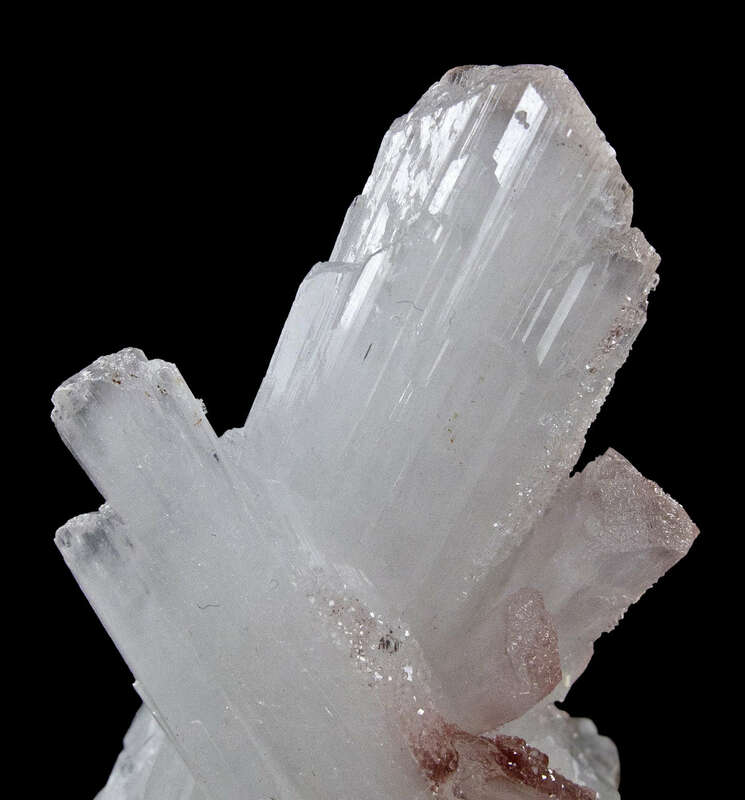 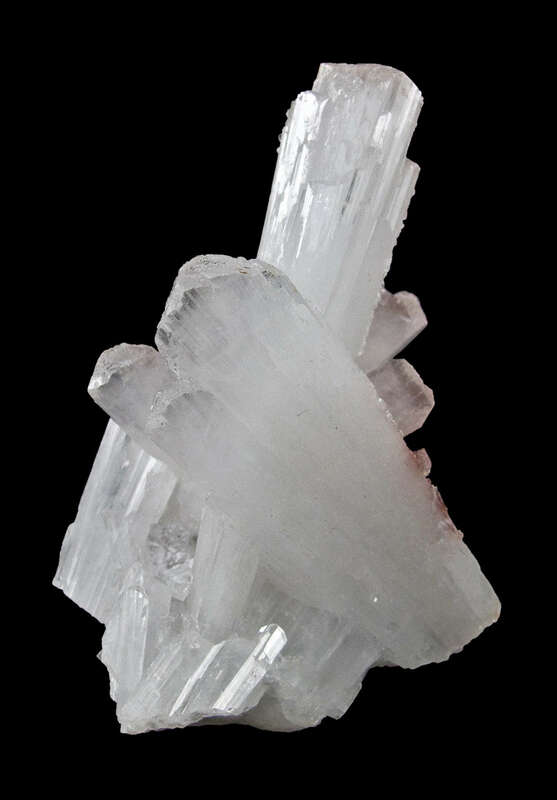 Perched nicely on a sliver of matrix are a few crystals, to 5.6 cm in length, of glassy, translucent, colorless hemimorphite. 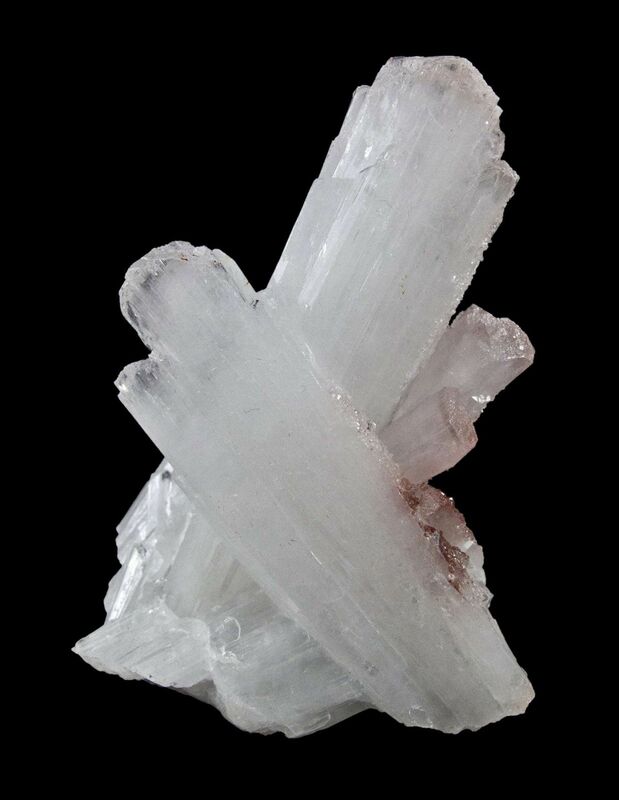 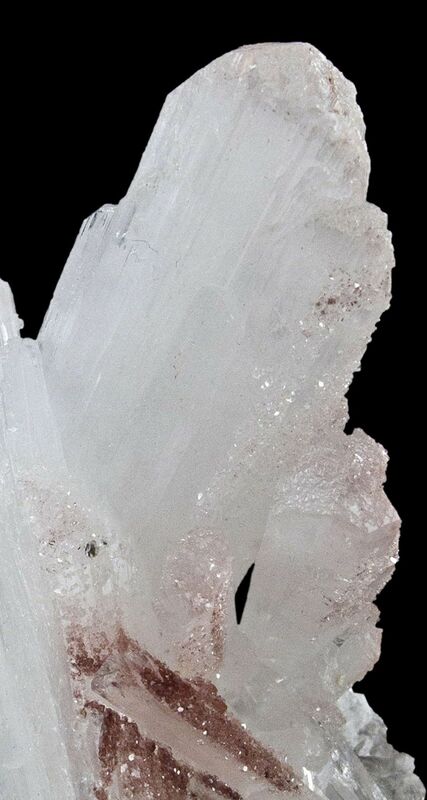 The two largest crystals exhibit enough divergence to form an aesthetic "Y" pattern. 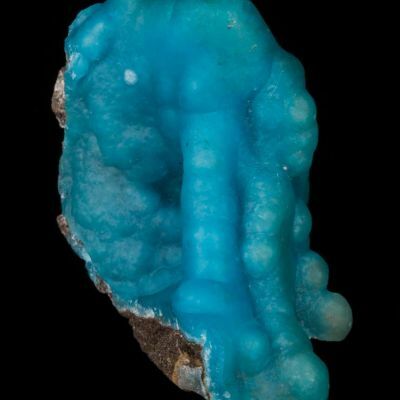 The specimen is equally attractive from the back side.